Celebrate the return of spring with Art in Bloom, the Museum’s annual festival of fine art and flowers, Saturday through Monday, April 27 through 29. Celebrate the return of spring with Art in Bloom, the Museum’s annual festival of fine art and flowers, Saturday through Monday, April 27 through 29. Enjoy art from across the MFA’s collection paired with magnificent floral interpretations created by New England garden clubs. Daily events include tours of arrangements throughout the galleries, flower-arranging demonstrations, informal dining among European paintings in the Art in Bloom Café, and outdoor walking tours. Browse the MFA Art in Bloom Market and Garden Cart for unique gifts and treasures. Book group tours today! 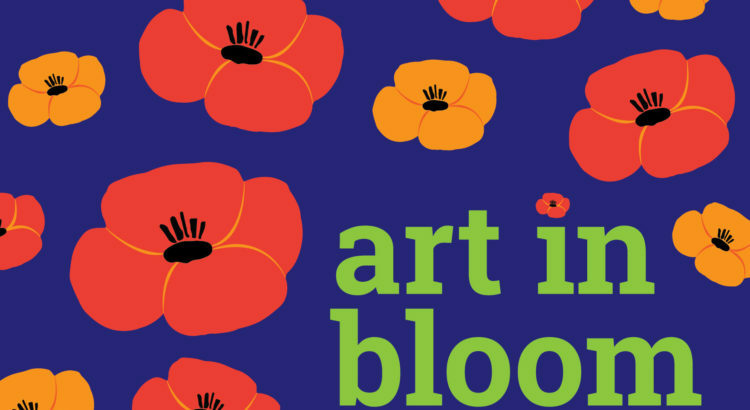 Become a member today and enjoy an exclusive evening at Art in Bloom Member Night, April 27, with tours, shopping, and dining! The MFA is committed to accessibility for all visitors. Comments, feedback? Reply to this e-mail.